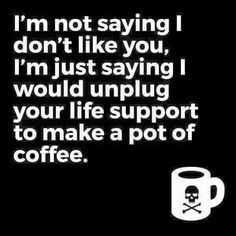 Life Support & Coffee……..The Witch Said What? 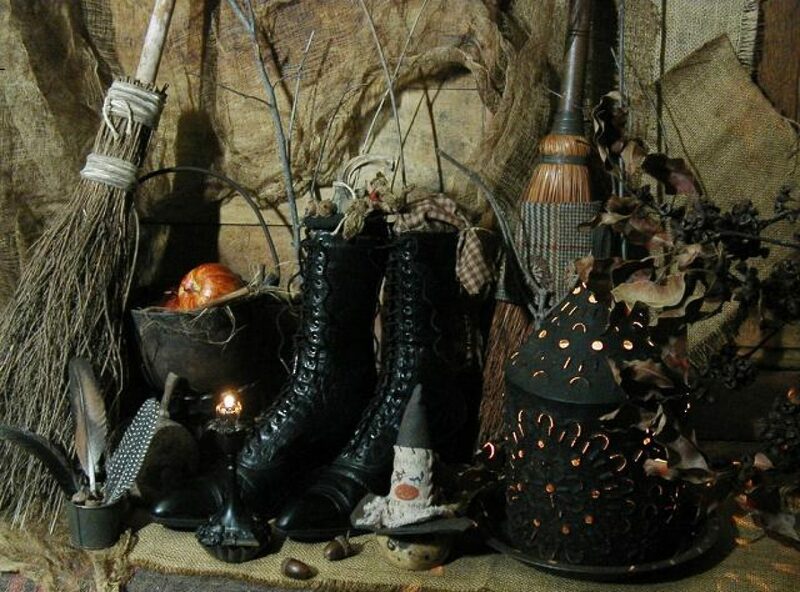 Posted on May 31, 2016 by ladyoftheabyssPosted in Articles, Daily Posts, The Witch Said What? 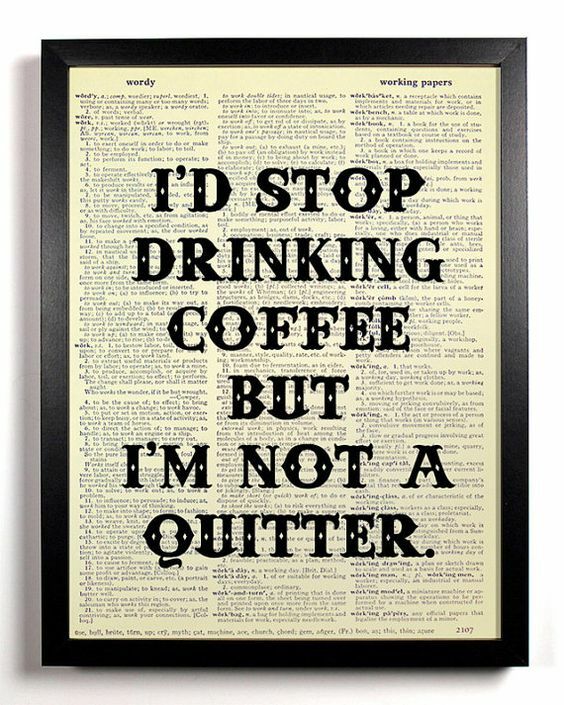 I Am Not A Quitter…….The Witch Said What? 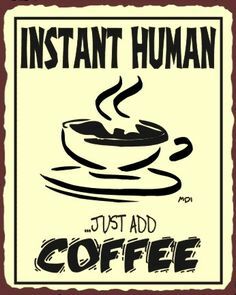 Instant Human……The Witch Said What? 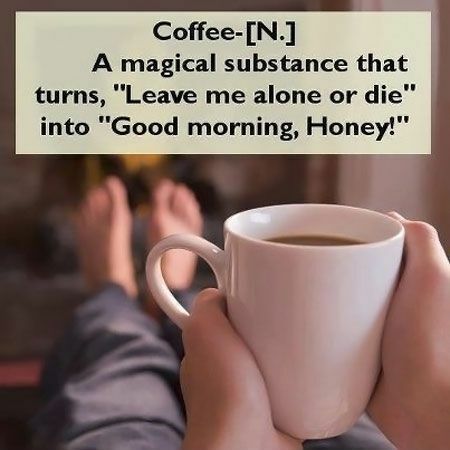 Ah, the magical substance…….The Witch Said What? 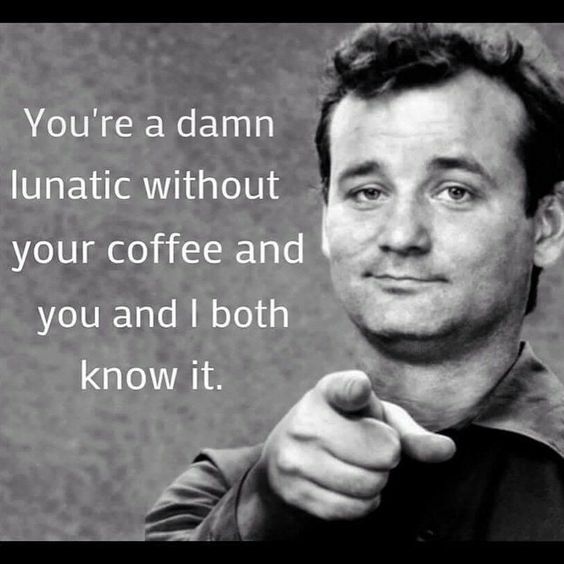 Lunatic & Coffee……The Witch Said What? 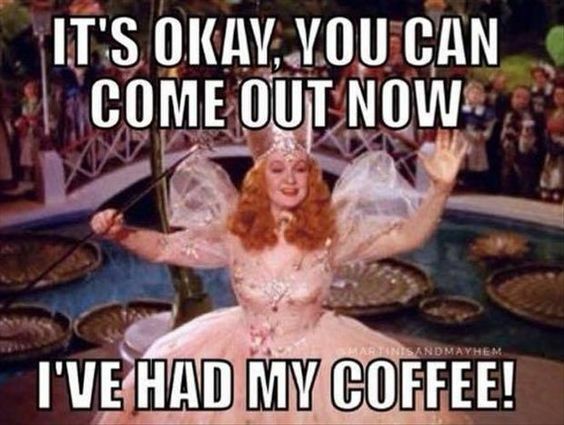 Since We All Seem to Love Quotes About Coffee, Here’s a few before we run….. 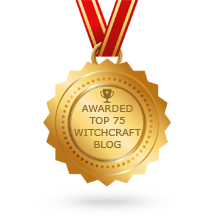 If you wish to link your conscious mind with your psychic awareness, if you wish to use tarot cards or rune stones or other tools to glimpse possible future events, create this blend and simmer to stimulate your psychic mind. The time has come to prophesize. For once-a-month house cleansing. Burn in new home before moving in.